A deck not only adds an appealing element to the look of your home, it gives you a new way to enjoy your backyard. From simple additions to elaborate designs, Langerman Exteriors & Remodeling has the knowledge and experience to build a deck to suit any home and outdoor space. We offer design-build services, a wide range of quality decking materials and products, and workmanship you can trust – from start to finish. Contact Langerman Exteriors & Remodeling to learn more about our deck design and building services. Cedar decking has many benefits. 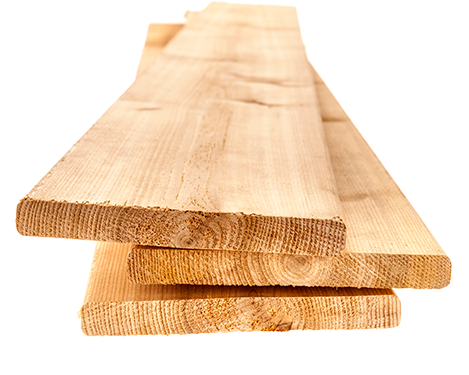 Retaining color, having a lifespan of 15+ years and not easily absorbing moisture, cedar is a wonderful options for your home's deck. If you are looking for a unique option for your deck, Redwood is a great solution. It is easy to use, durable, lightweight and has a beautify deep red color. Treated decking is a popular and economical selection, it is a durable selection to stand up to almost any use. This is also a sustainable option for your new or replacement deck. With almost no maintenance most composite deck boards are made from a mixture of recycled plastic and wood. A great benefit of having a manufactured board is that it is near perfect ensuring you are able to utilize every inch unlike natural wood boards. It comes in a wide variety of colors and trims.